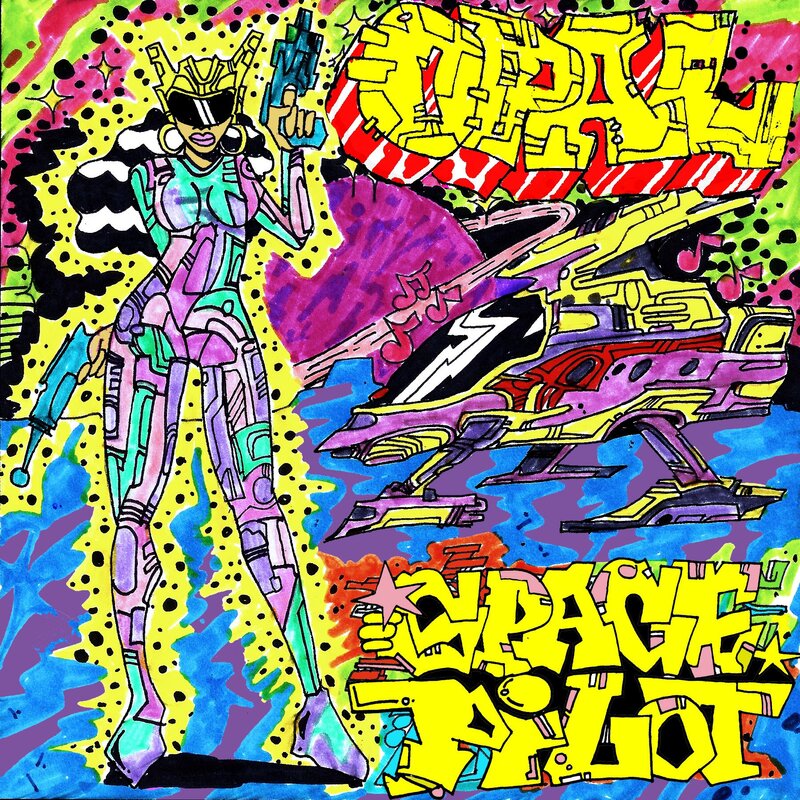 Norfolk’s own Opal has released another single via her SoundCloud entitled ‘SPACEPILOT’. The track produced by Fake Uzumi stays true to the duos futuristic sound displayed in previous work. Opal stated that the track was inspired by her journey to self acceptance, “Just like space is a place where many people desire to go but only very few have actually been to, the feeling of embracing your individuality is also a place where many people would love to get to, but don’t have the means of doing so.” Check out the song for yourself below.